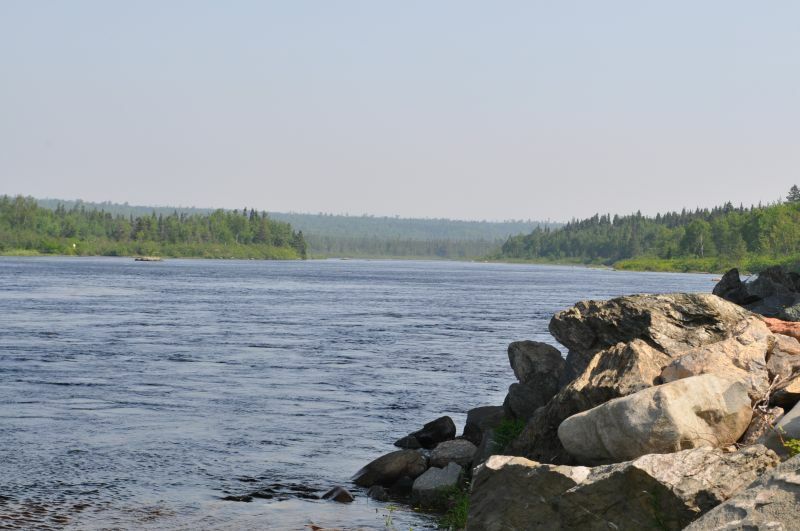 Known for its wild Atlantic salmon, the Gander River hosts thousands of tourists from all over the world each season. 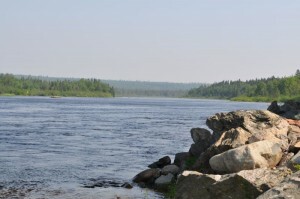 Located in central Newfoundland, the Gander River is the third largest river on the island and is internationally recognized as a world-class sports hunting and angling destination. 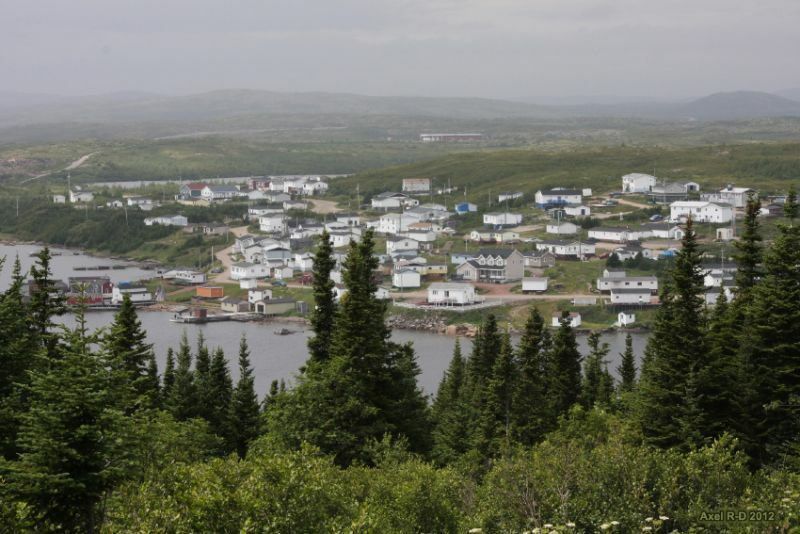 The river flows through Gander Lake and past the towns of Appleton and Glenwood before draining into the Atlantic Ocean at Gander Bay.